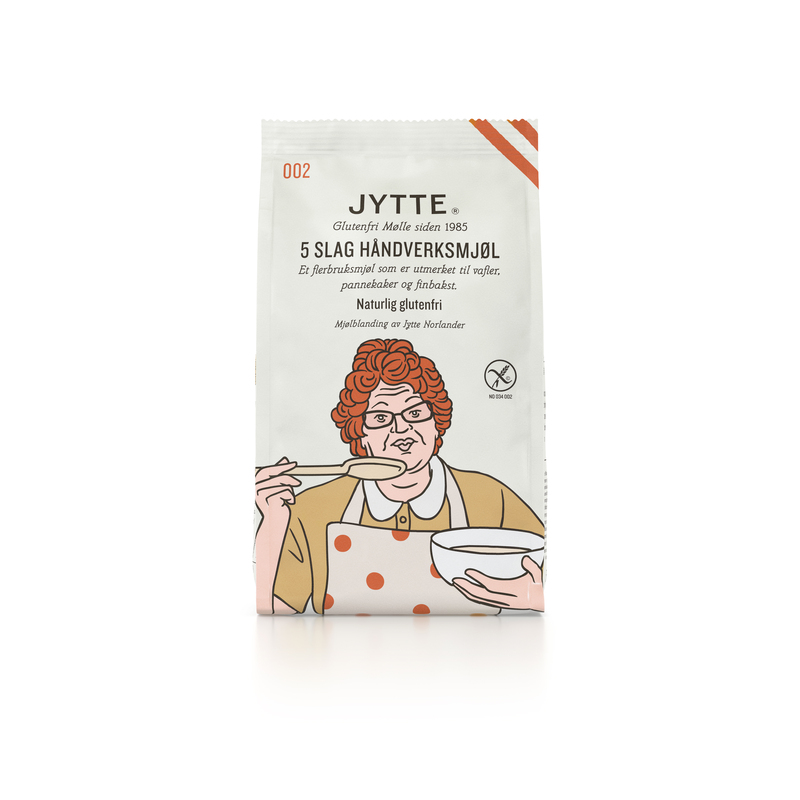 Jytte 5 Grains, is like all our blends and single grain flours, naturally gluten free, tailored for wheat intolerants and celiacs, but can of course also be used by everyone else. This flour blend has a mild and soft flavour. 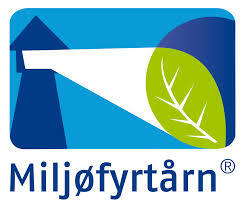 Jytte 5 Grains was developed by Holmen Crisp in 2000. 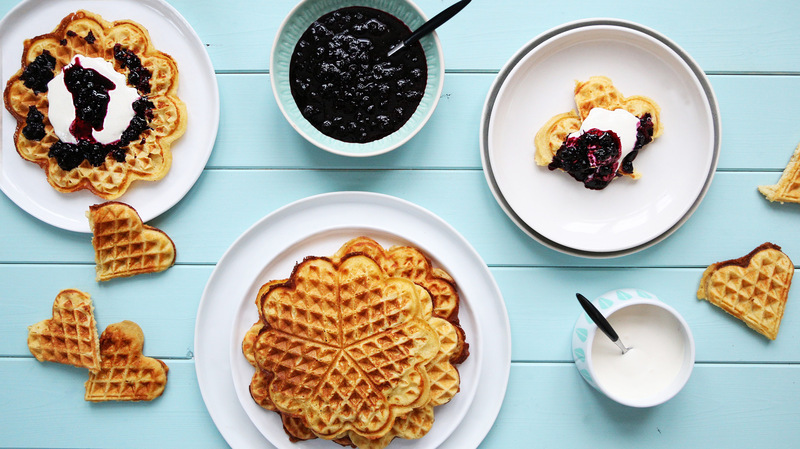 We wanted to develop a light and soft blend that goes well in baking and cooking. Our knowledge and friendship with the potato made this an interesting option in this blend. 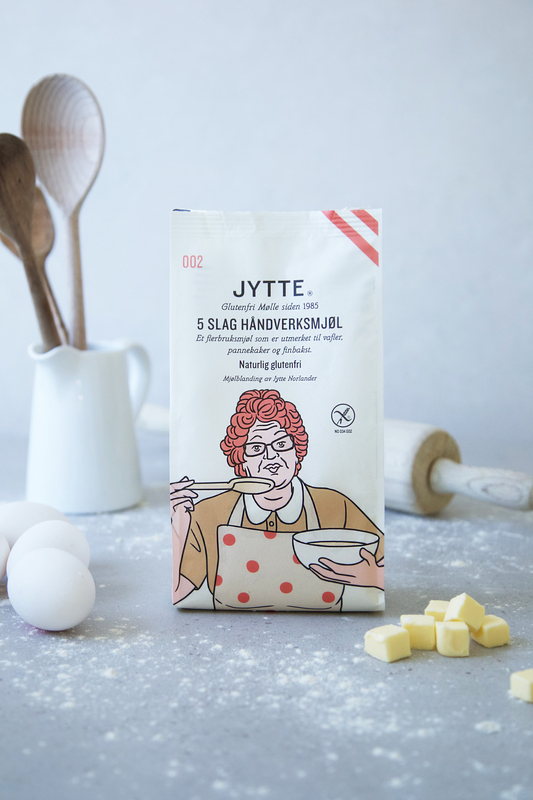 Jytte 5 Grains gives a lighter doughs and batters and fits very well for waffles, loafs and light rolls as well. Ingredients: Flour of rice, corn, potato flour, potato flakes, buckwheat, sugar beet and psyllium shell, thickener; potato starch, E 410 (locust bean), E 415 (xanthan gum) and E 417 (tara gum).